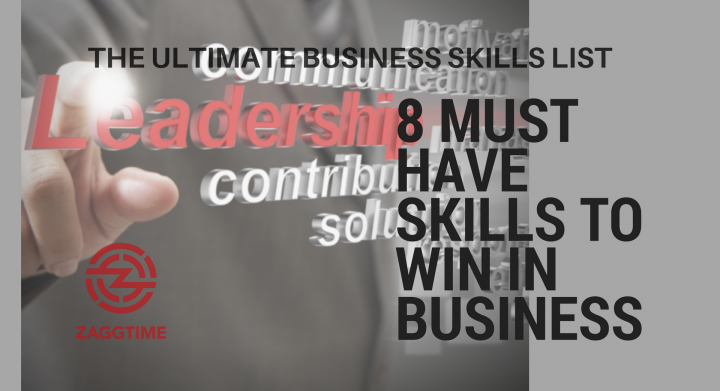 Do you have the top 8 must have skills on the ultimate business skills list – to ensure you win in business? Many of you will be thinking that these top skills are: accounting, marketing, communication, networking, human resources, etc. Although they are important, they are not the Ultimate Must Have’s because many of those skills can be contracted out. Life Lessons for me come in all shapes and sizes as I’ve learned from a very special dog that doesn’t preach, nag or punish he just does. 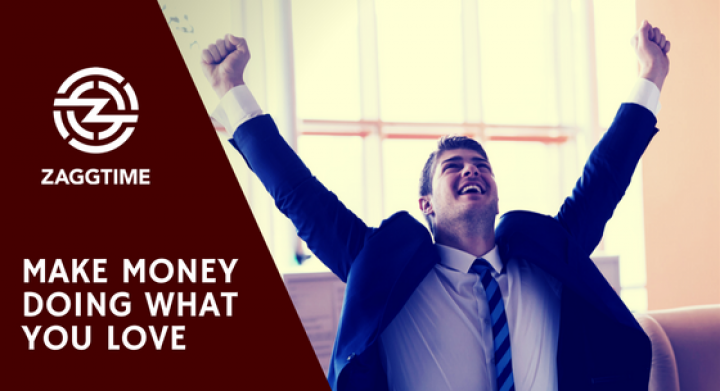 Make Money Doing What You Love – How to Choose the Right Opportunity! 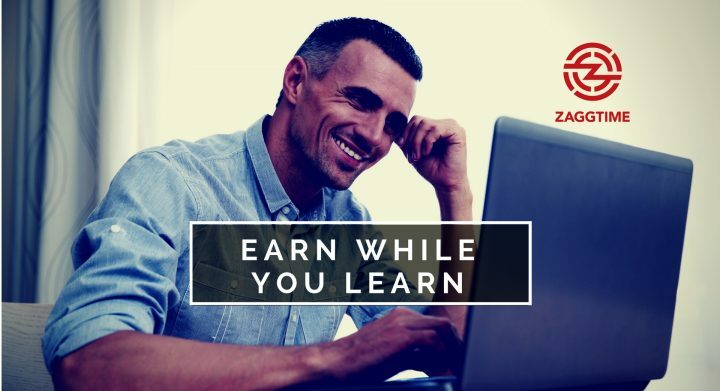 Do you want to make money doing what you love? If you are ready to explore the entrepreneurial potential that lies within you and begin to transition from reliance on your current job or occupation to a life of freedom: self-reliance and total control…then you need to learn “How to Choose the Business Opportunity Right for you”. The first step to creating abundance is to jump out of your comfort zone. But many of us never achieve abundance because we have a scarcity mindset – we have too much fear to step out and go for it. 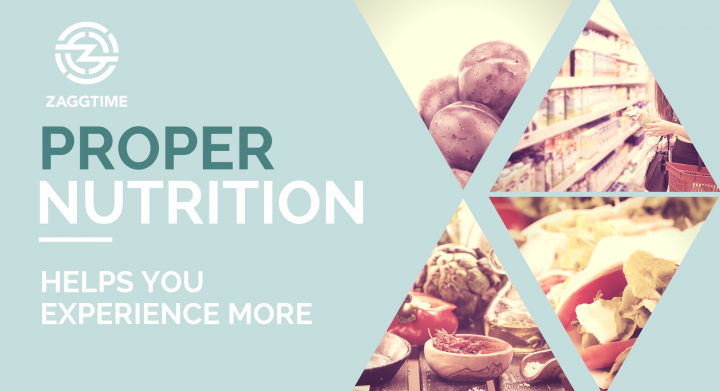 Successful entrepreneurs understand that proper nutrition is the foundation to experiencing more health, more wealth and more life. Suffer the Pain of Discipline from Overtime Communications on Vimeo. Pain is a fact of life. Given the choice would you rather suffer the pain of discipline or suffer the pain of regret? That’s the focus of this week’s Wake up Wednesday video blog. In this edition, I share some personal experiences of choosing discipline over regret. As a creative person I often associate discipline with a negative stereo type like an old crusty teacher who smacks a ruler on the desk while barking out the homework assignments. 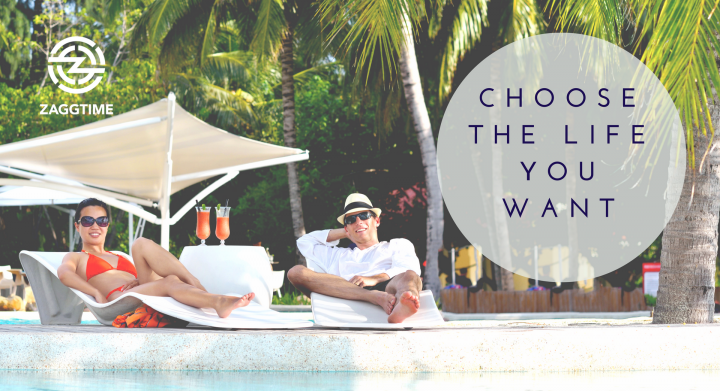 Are you ready to be taught how to choose the life you want by some of the most successful Freedom Entrepreneurs in the world? Are you Ready For Real Freedom Lifestyle Results? Most of us all want a better life (more living and less doing). For many people, that means a life of doing what you want, when you want, where you want, with whom you want and as much as you want. You can learn by one of two ways, either by your own experience or from the experiences of others. If you want to be very old and very wise, then learn by your own experiences. This will be a very painful process of trial and error. Or you can be really smart and accelerate success by learning from and role modeling the strategies of others? In life there are many challenges you will encounter but perhaps the most satisfying and perhaps the most difficult are the ones we construct for ourselves.